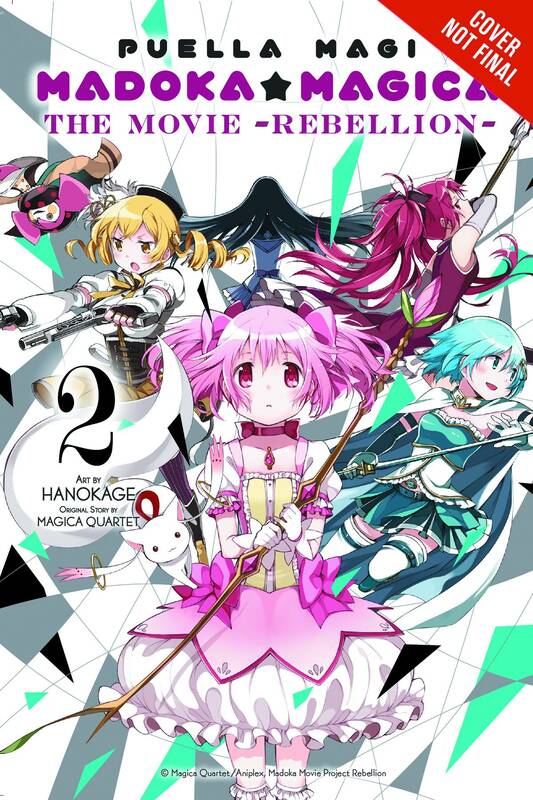 The manga adaptation to the latest movie in the Puella Magi Madoka Magica franchise! Homura discovers that she has been trapped in an illusionary space all along. Though she resolves to find and put a stop to the culprit behind the illusion, her friends' apparent happiness in this false reality makes Homura wonder if she has more to lose than gain by putting an end to it. And when an old foe shows up, Homura's decision becomes even more complicated!